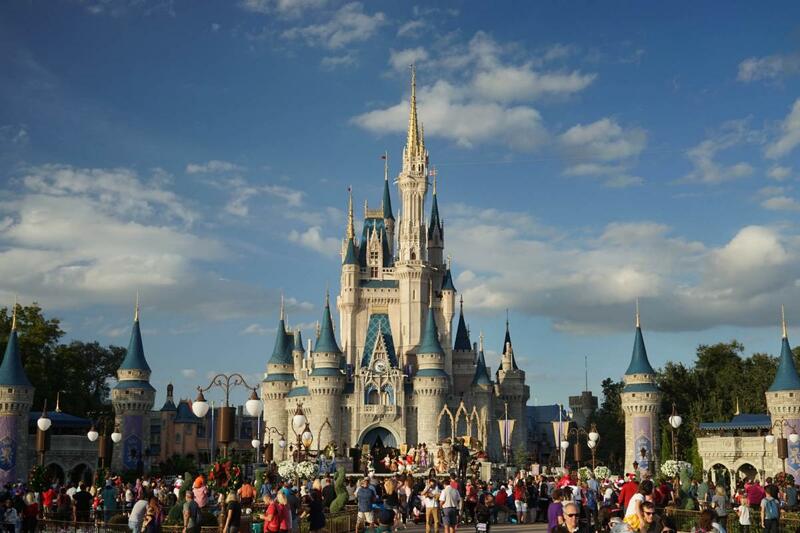 InSanity lurks Inside: US Disney Parks New Ban.. and it's not a smart move. US Disney Parks New Ban.. and it's not a smart move. US Disney Parks Create New Bans.. And It's Dumb. I'm sure you've heard, and if you haven't, I'm sorry to tell you this. Disney has decided on the bonehead move of the decade- To completely ban smoking and larger strollers for their parks. Along with this, all strollers over 31x52 are banned also. This means anything bigger than your basic umbrella stroller or slightly nicer models are out. No more wagons, no more double strollers and who knows what people with more than two kids are going to do. Also, Loose Ice is now banned. You cannot carry in a cooler with bags of ice or any type of 'dry ice'. All of this insanity begins on May 1st. Now, I can't be sure but I'm willing to bet the complaints are going to be.. something akin to an avalanche. Allow me to explain why this is the highest level of idiotic. These people are used to being able to smoke anyplace and everyplace, most other countries don't have the clean-air laws the US does. This is going to create an issue of people hiding in corners or simply standing anyplace to smoke. Sure, cast members will try to explain it but a lot of them also don't speak English. The rest will simply ignore them and continue, by the time security appears, they'll be long gone. Where as nearly everyone understands a smoking section and can figure out map icons. Not seeing them will translate into 'whatever they don't care'. With people hiding in corners and various other locations to smoke, the mess will increase and once again you'll be finding cigarette butts in random locations. I mention this because Disney has a habit of moving smoking sections rather consistently, and people tend to go to the areas they remember (which often have changed). Over the years I've seen plenty of people smoking in old sections who never get told to stop. Because they are out of the way areas that aren't patrolled by cast members beyond housekeeping. Now, none of us like the massive strollers. They move slow and take up a ton of space but without them we'll see an increase in lost children. Along with this, the dreaded 'Mom Panels' will have a field-day with customer service and not being able to tote their precious darlings around in whatever $200+ doller job they brought along. Management will have to be at the front lines to explain this, because everyone will demand a 'manager' over it. They'll loose a ton of money giving out free rentals to people due to complaints. Now, they don't state WHY this is suddenly a problem but it seems.. it is. This, in my opinion, is just the last move in Disney's quest to ban outside food/drink from the park along with coolers. They've been trying, for years, to make this happen. With banning 'ice' they'll likely be looking into banning coolers next. Overall, I wouldn't be to shocked to see these rules quietly disappear in a year or two when things don't work out. Less time if this hits the way I'm expecting.